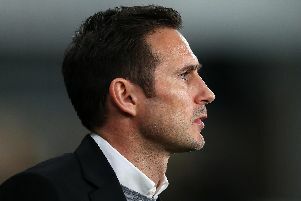 Frank Lampard says youngsters Mason Mount and Jayden Bogle have every chance of international honours this season based on their current form. Mount has already appeared for the England under-21s recently, with senior boss Gareth Southgate in the stands at Pride Park for Tuesday's game with Blackburn to assess the Chelsea loanee's credentials with regard to a potential full England call up. Teenager Bogle, meanwhile, has impressed at right-back since being plucked out of the Rams academy by Lampard, who believes the 18-year-old deserves a call-up to the international fold at youth level. He said: "Mason can do whatever he wants to do, he's that good, and that's not to say he'll go in and start the next England game as that's Gareth Southgate's choice, but I think Gareth will have been impressed. As a young English player who is playing week in, week out, Mason is doing incredibly well and whatever you level you put him in, because of his quality, work ethic and mentality as a boy, which is why he'll get better and better. "I think Gareth will also have been impressed by Jayden too, not necessarily with a view to putting him in the senior side but perhaps the younger teams." 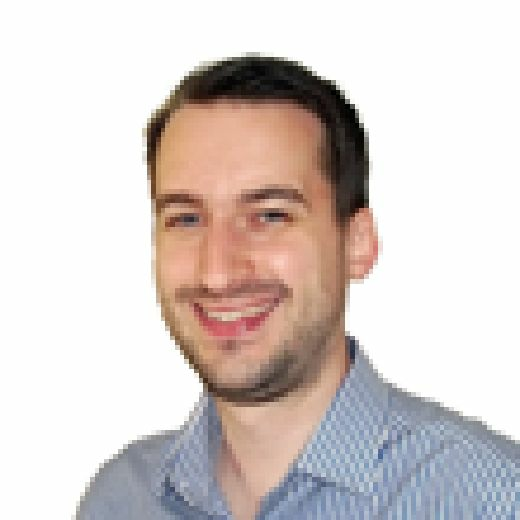 Lampard is fully behind call-ups for those who play in the second tier of English football, particularly given the relative lack of opportunities for many talented English players in the Premier League. He said: "They should have the chance if they deserve it - this is a competitive league. Most of the current England squad have come through the Championship in one form or another and I'm sure Gareth and Steve Holland aren't discounting anybody. You go and watch someone on merit and if they've played well enough they get in the squad. "I grew up watching West Ham win the FA Cup when they were in the second tier and some of that squad were international players." Lampard also used Mount as an example of how the loan system can work wonders for players and clubs alike. He said: "People often bemoan the loan system but you've got a situation where Chelsea have a great young talent and part of his development is to come here and it helps us, helps him and is a perfect example of how it works well."